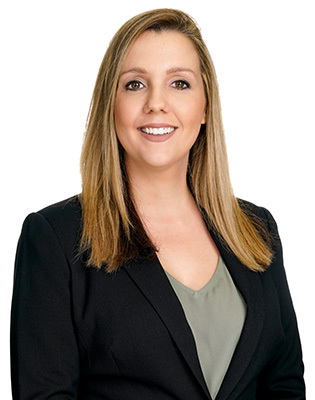 Sarah is a medical law specialist with more than 20 years’ experience representing health agencies and individual health practitioners in coronial, clinical negligence and administrative law matters. Sarah has an excellent understanding of the public health system and of the policies, legislation and practicalities which impact upon that system. She diligently investigates and prepares matters. 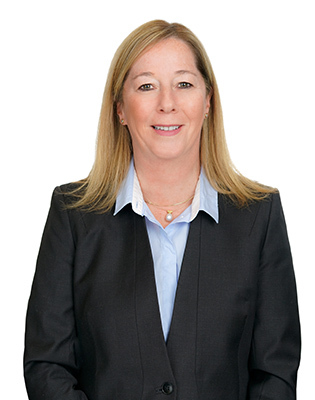 Sarah has a notable record of defending unmeritorious personal injury claims, and resolving meritorious claims on appropriate terms, through the effective use of alternative dispute resolution methods. 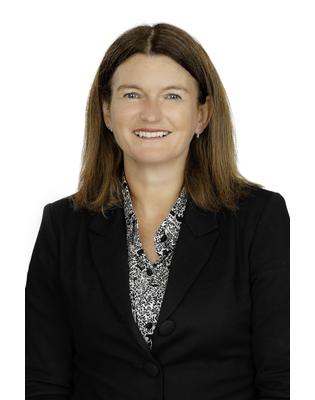 Sarah has acted for public hospitals and individual doctors (including Visiting Medical Officers) in civil claims and coronial investigations arising out of the full range of clinical contexts. She has particular expertise in coronial matters involving mental health care, inter-agency and child protection issues. In coronial matters, Sarah has considerable experience in presenting effective, compelling evidence of systemic change where systems have been found wanting. Sarah has also acted for non-health government agencies in professional negligence and public liability claims. 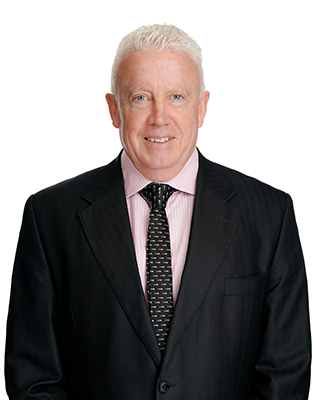 As an example, Sarah represented two NSW government agencies in the personal injury litigation which followed the Thredbo landslide. For many years Sarah represented the defendant in high-volume claims regarding transfusion-transmitted viruses.